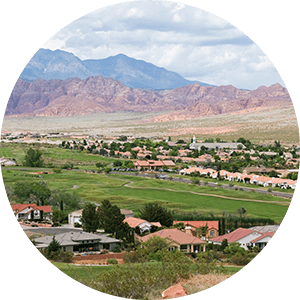 Welcome to Homes of St. George! 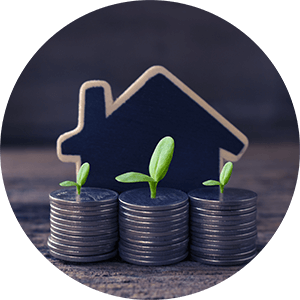 We are a full service St. George real estate firm located right behind the Red Cliffs Mall in Saint George, UT. 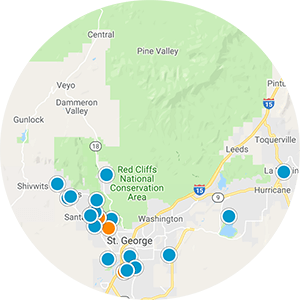 Signup on our site for all the most recent southern Utah homes and listings on the MLS right to your inbox! 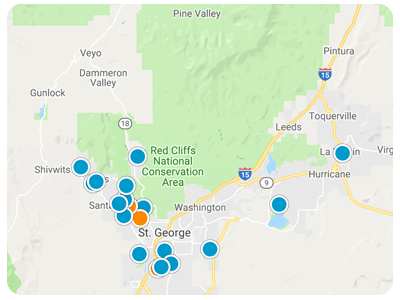 Once inside you can receive daily, weekly, or monthly emails with all the newest Saint George, Utah real estate listings that match your criteria.